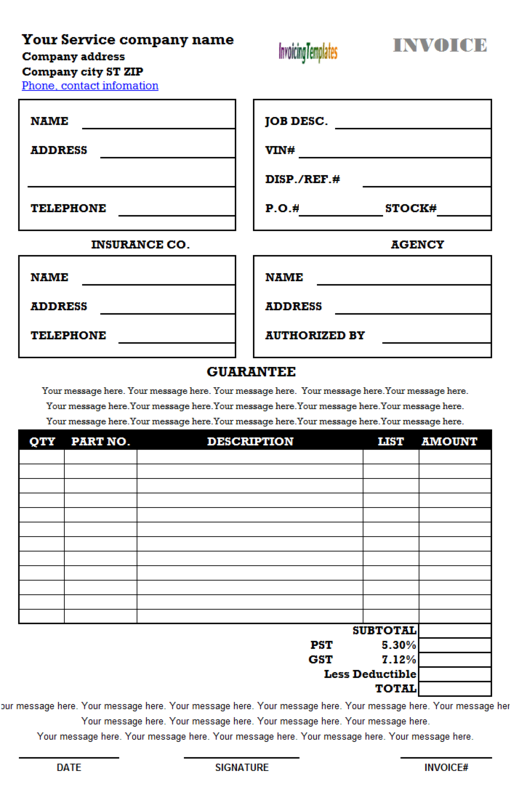 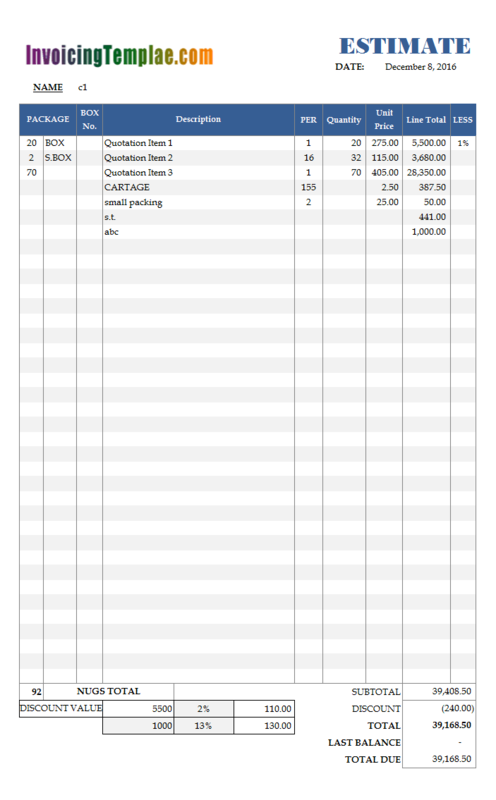 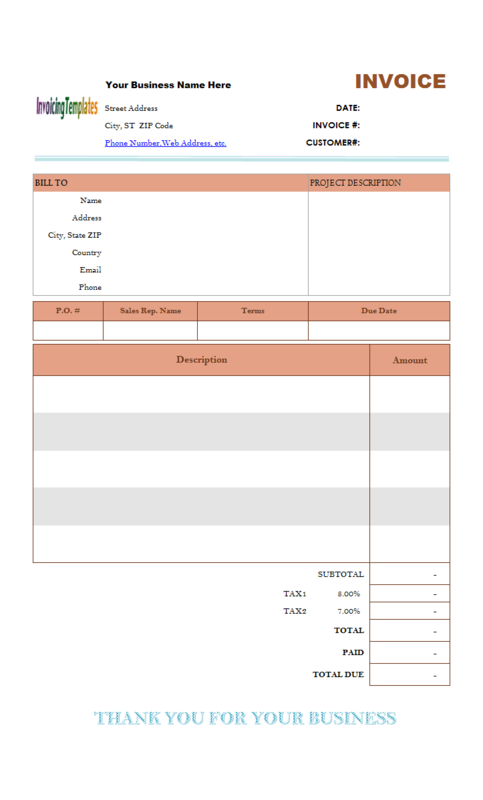 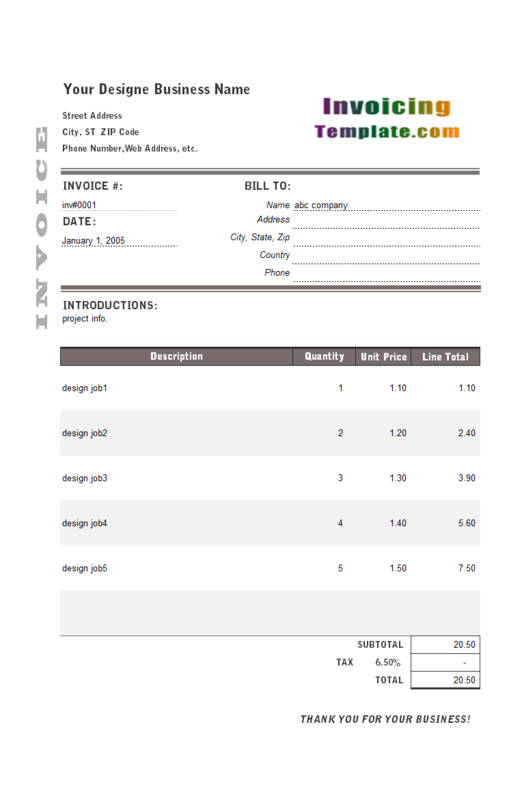 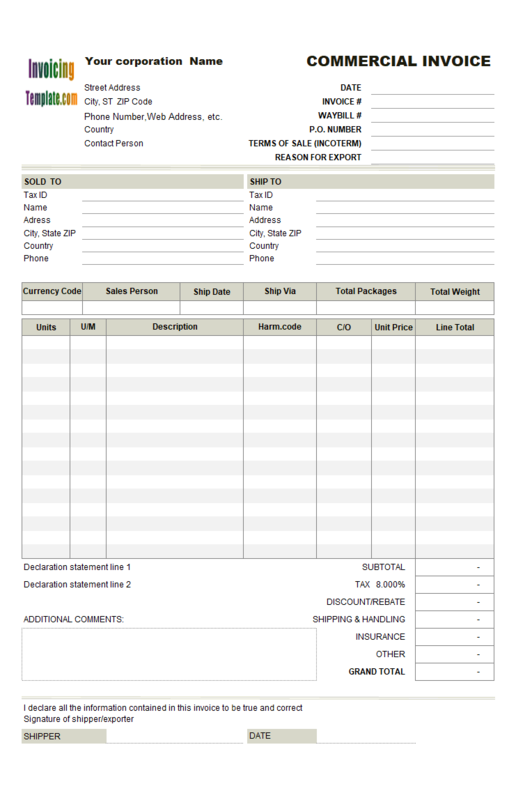 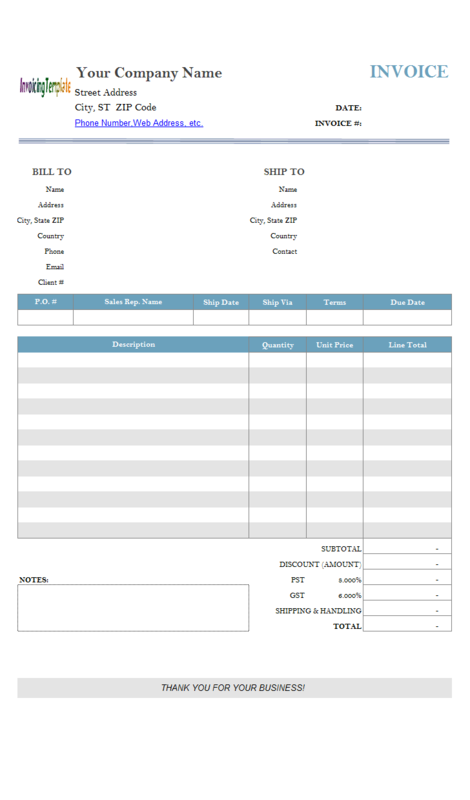 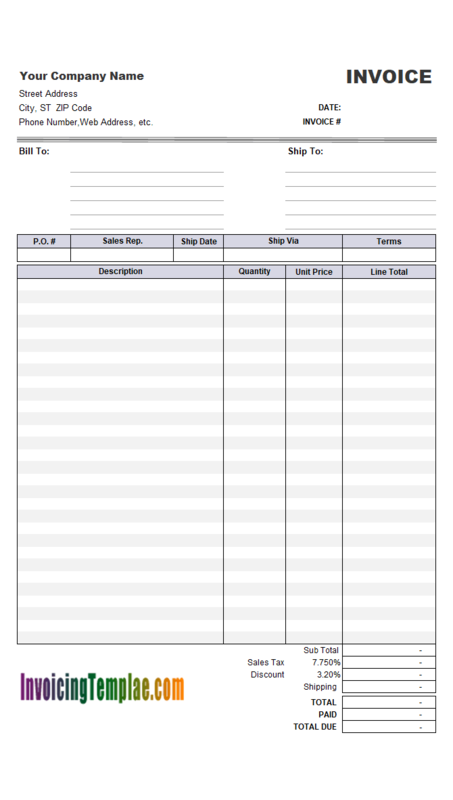 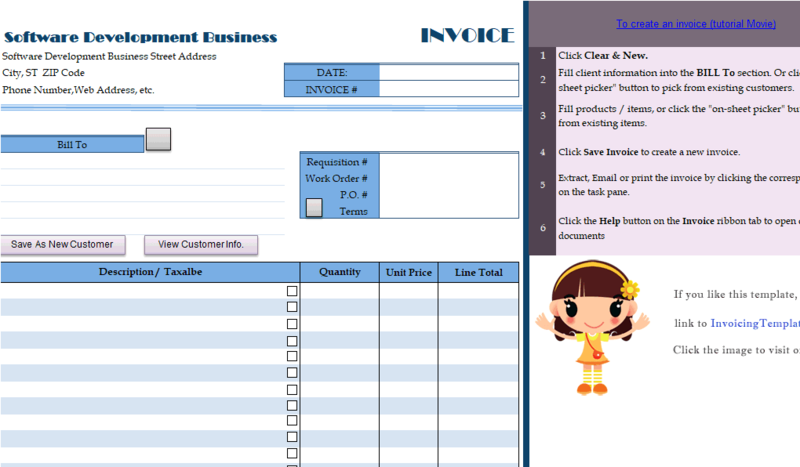 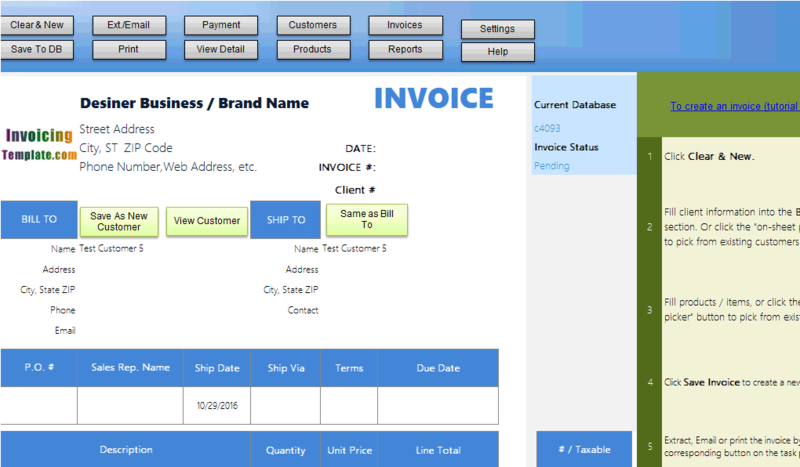 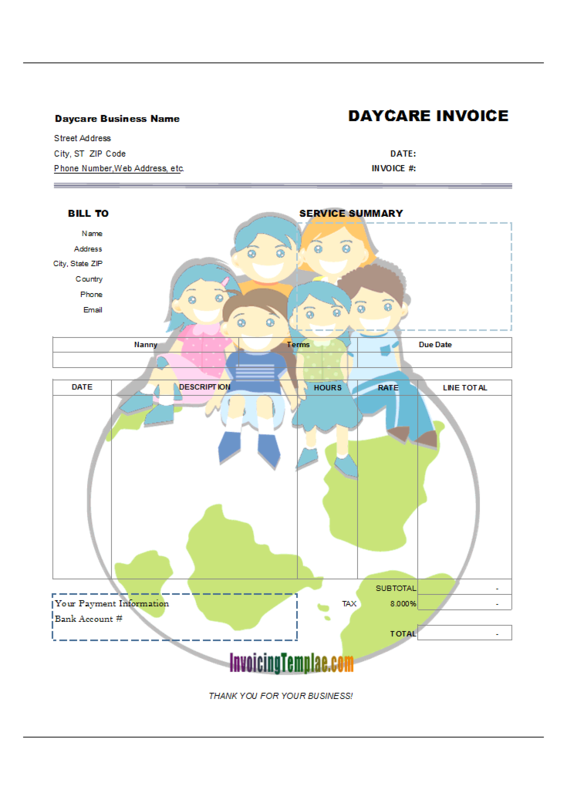 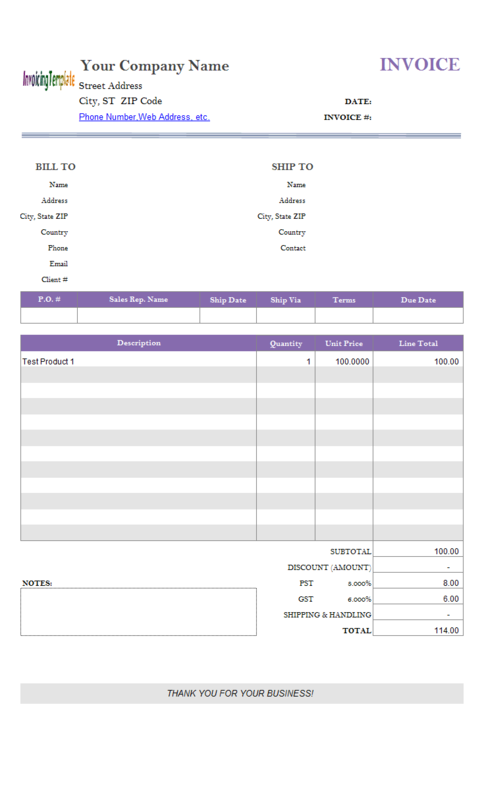 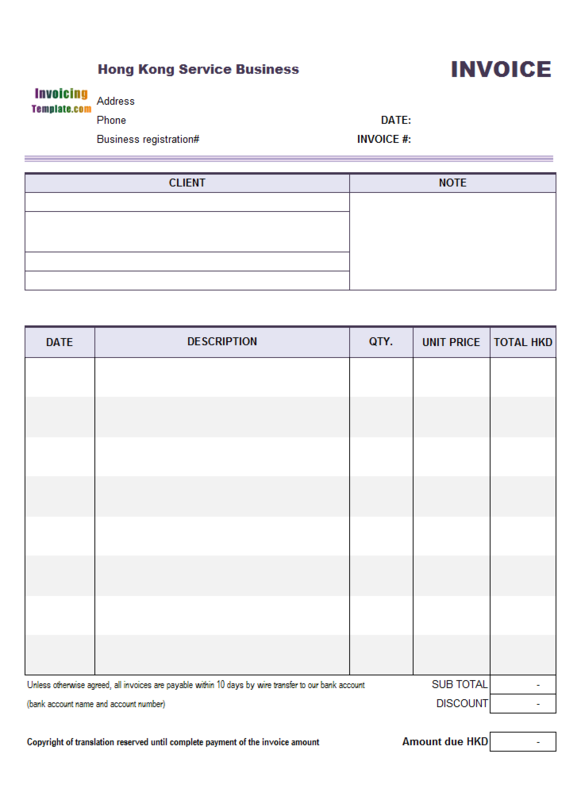 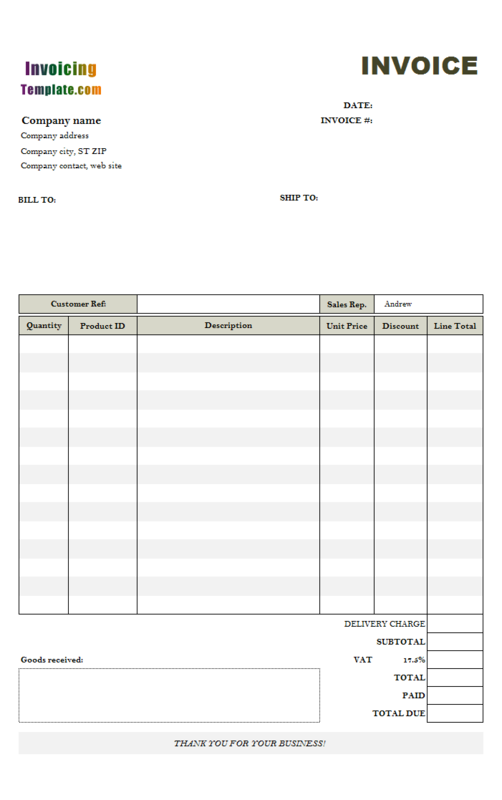 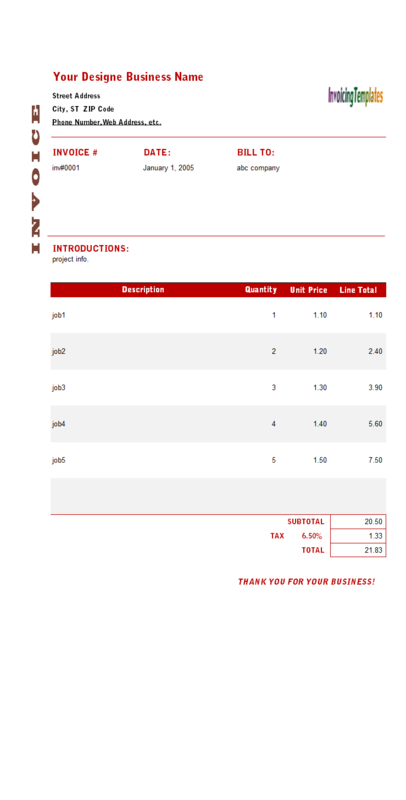 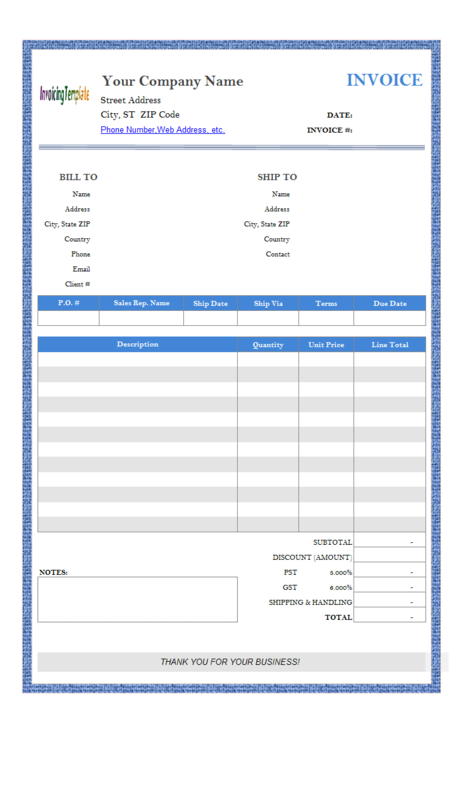 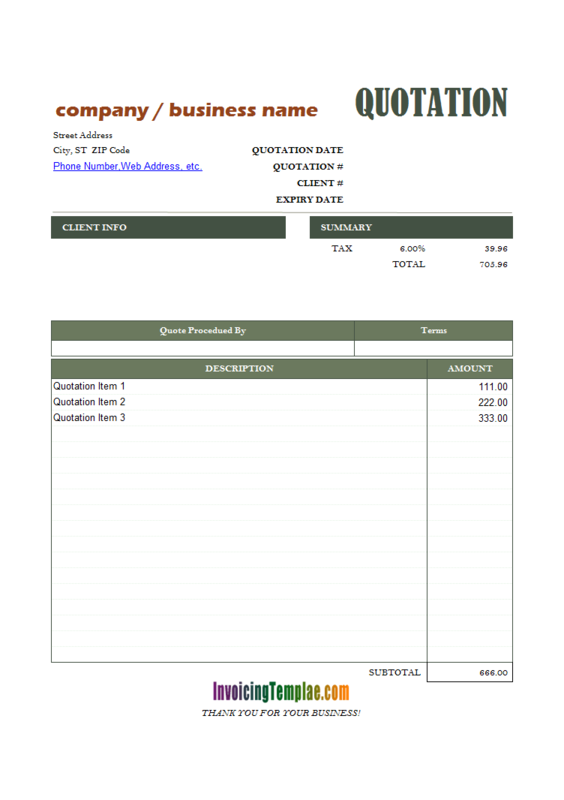 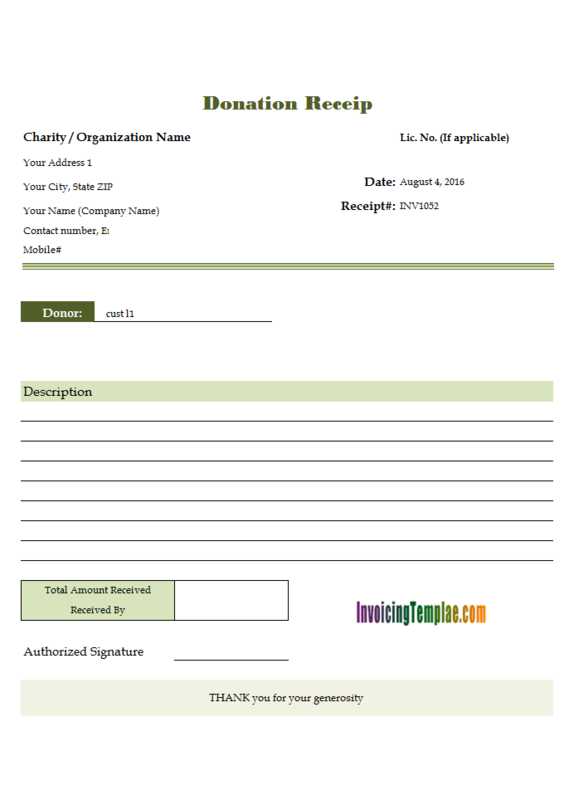 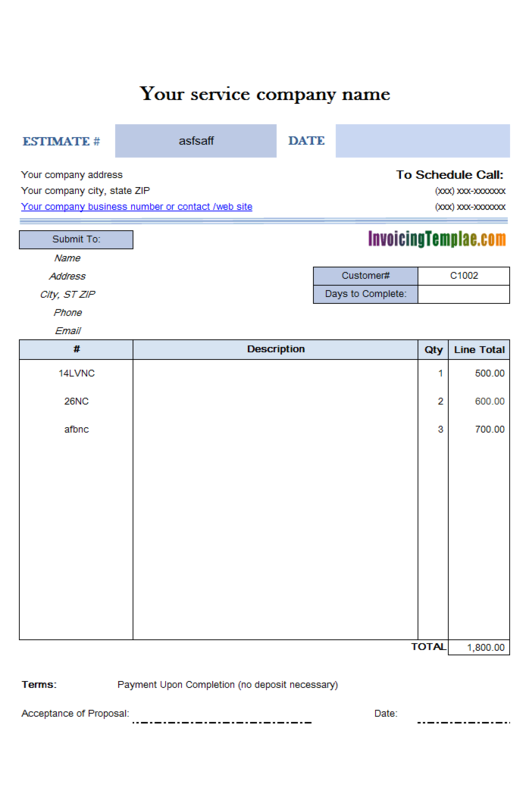 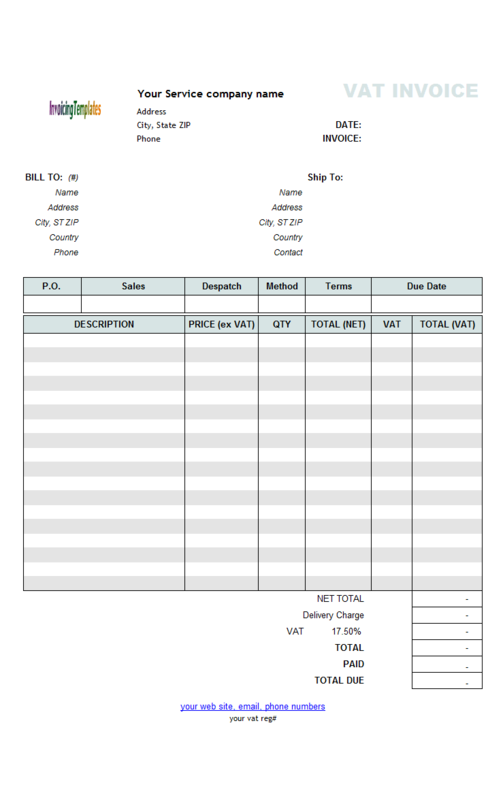 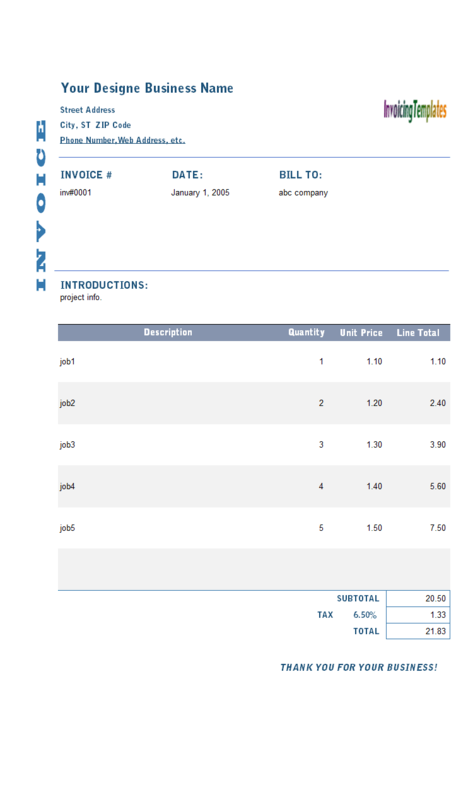 Want an invoice template that is not only good, but also cool, like those made using InDesign, Photoshop? 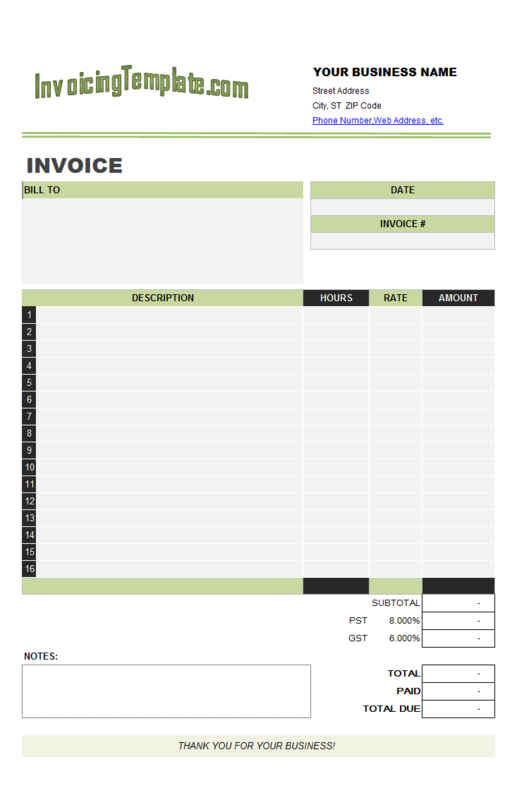 Our designer invoice templates are in Microsoft Excel format, but as great and beautiful as what a professional designer or artist needs. 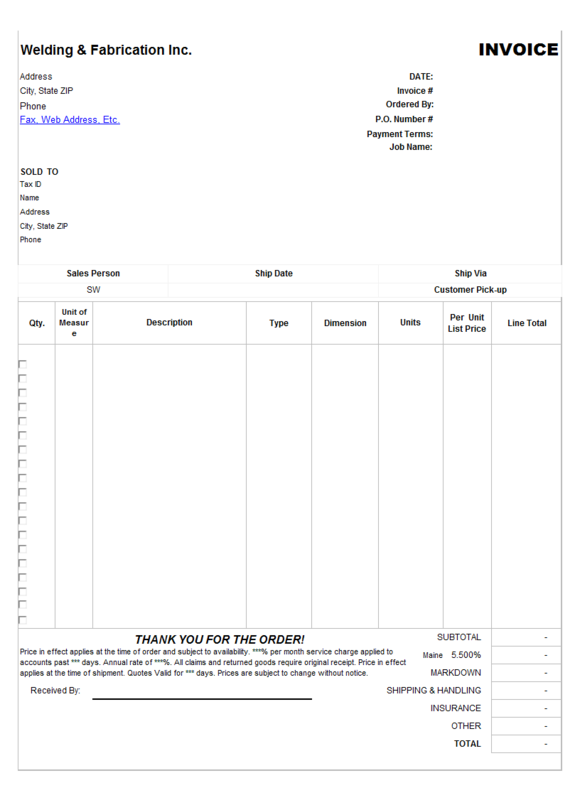 All the samples below are unprotected. 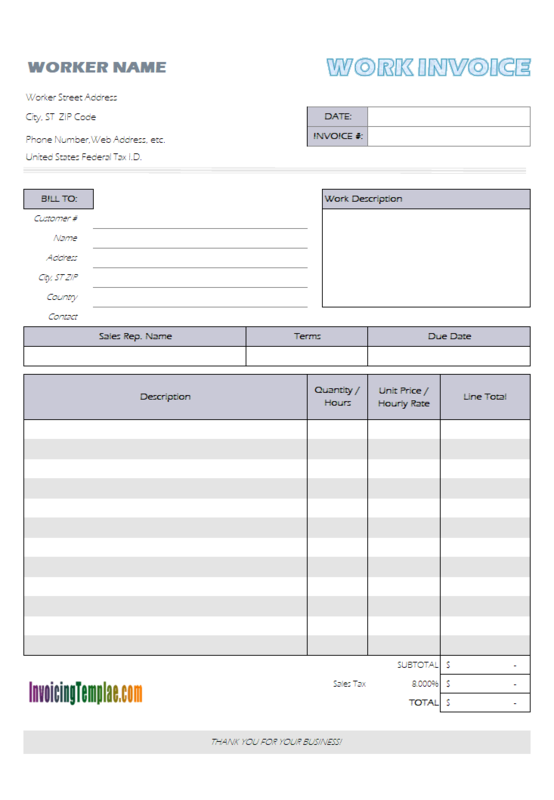 So you can either use them directly, or apply your own design ideas to our forms. 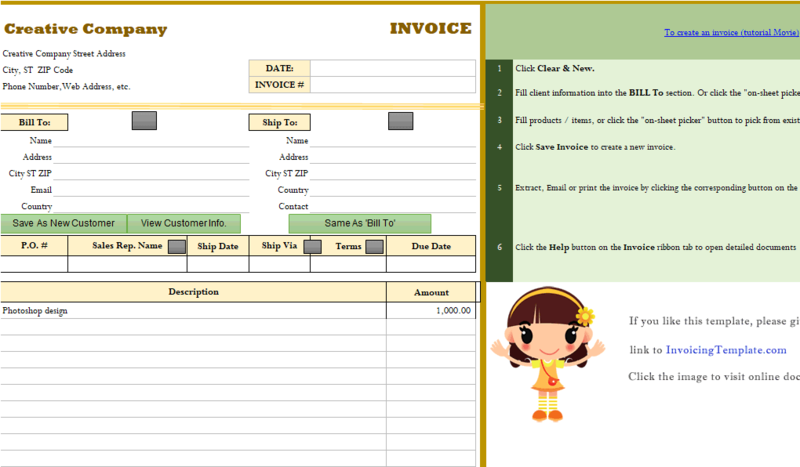 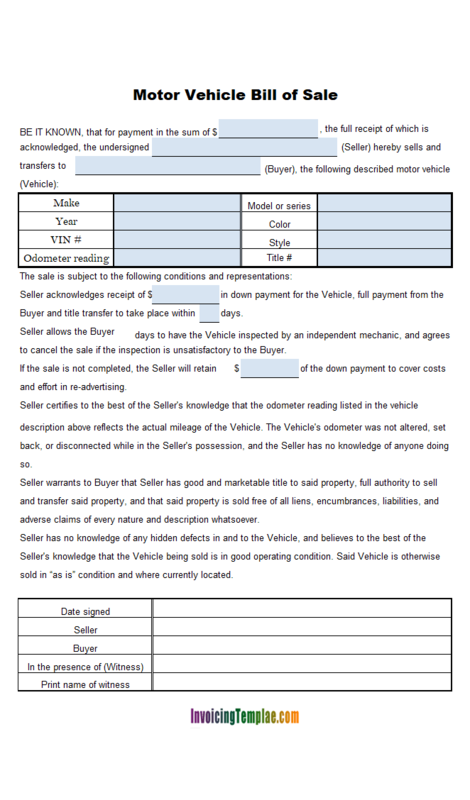 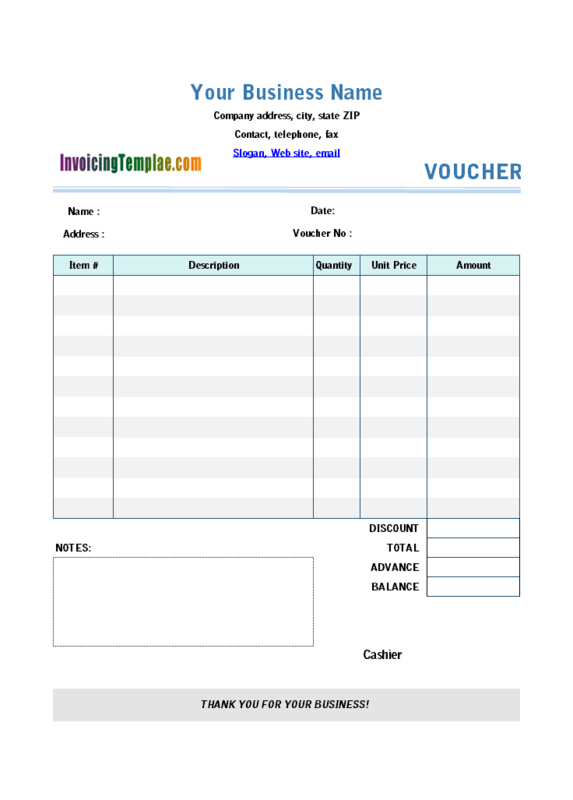 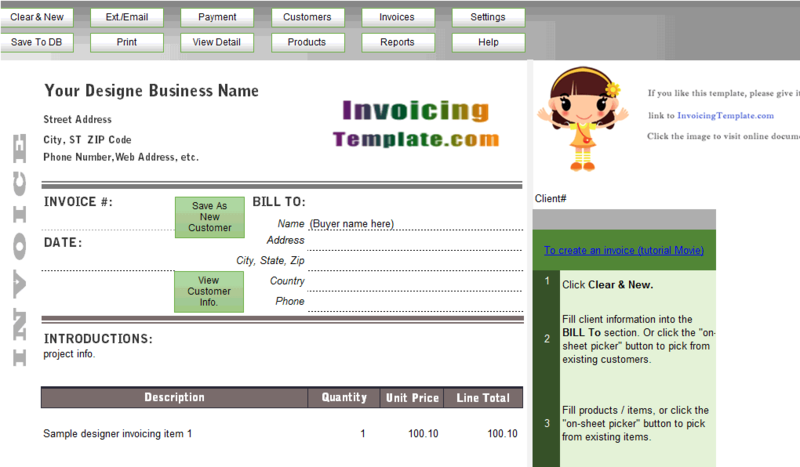 Here are our templates closely related to Designer Invoice Templates In Excel - 20 Results Found. 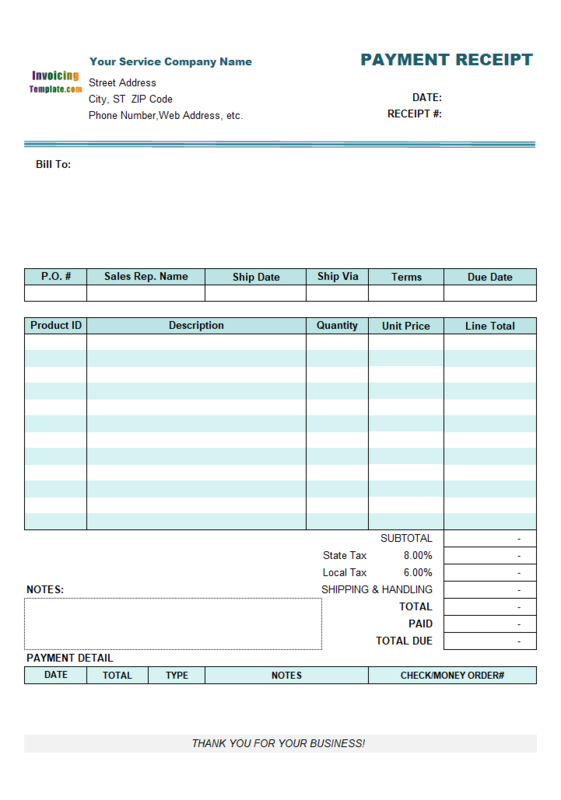 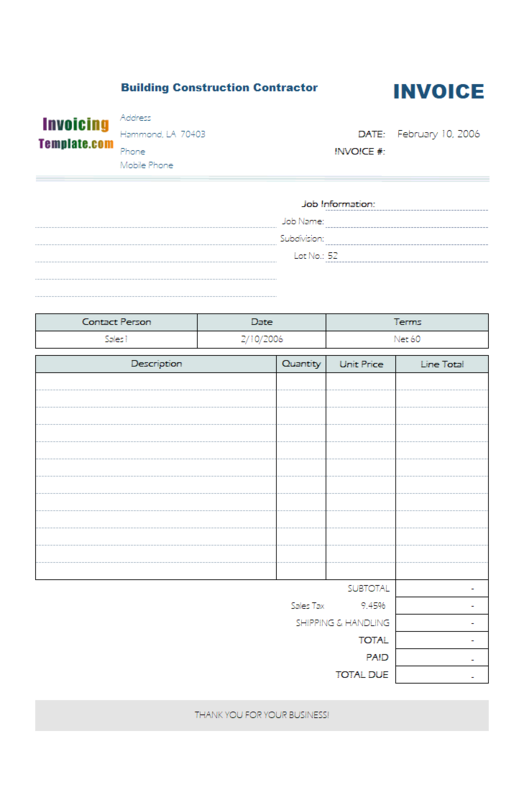 On the other hand, many other fields, such as line totals, subtotal, total, tax amounts, shipping cost, payment amount, balance due etc., allow only two digits after the decimal pointer - if you take a look at the formula of these cells, there is a "round" formula the make sure the result of calculation having only two digits after the decimal pointer. 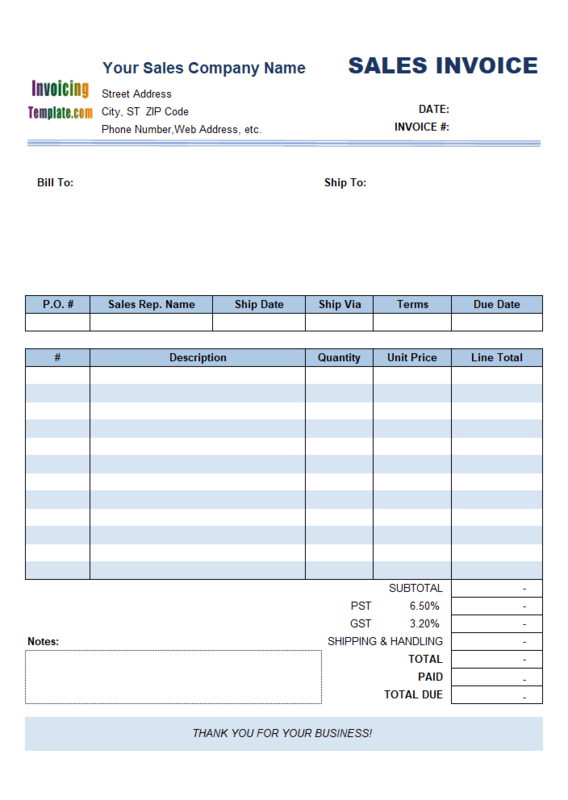 If you want to change this, you need to use the Advanced Database Field Customization tool provided by Invoice Manager for Excel (namely Uniform Invoice Software).